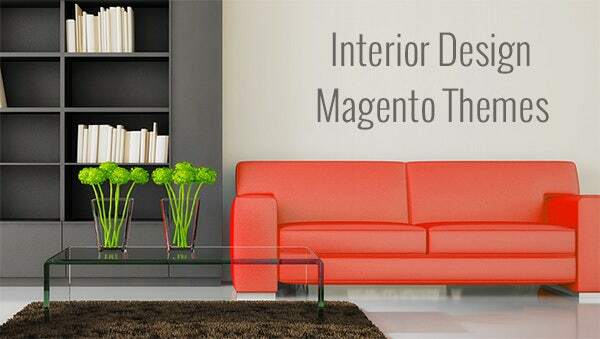 If you wish to sell your interior designing services and ideas, then the Interior Design Magento Themes are just for you. 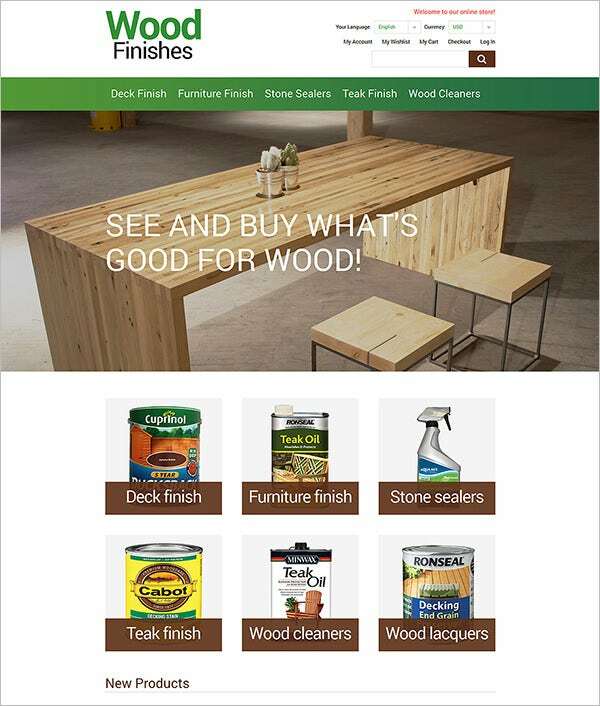 Select from the various fully functional templates which will offer you great results as well as make your website seem ultra stylish. 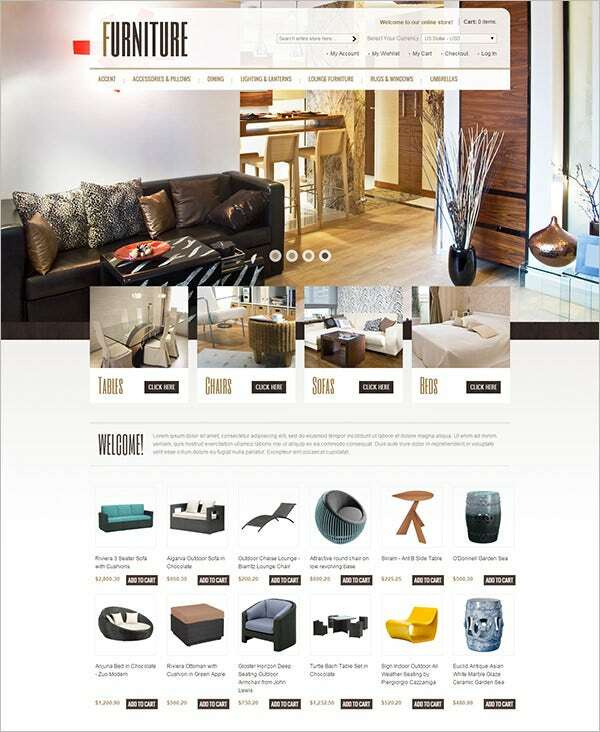 The amazing collection of furniture and interior decor themes we have will boggle your mind. You can check out the sample before you decide on a theme though. 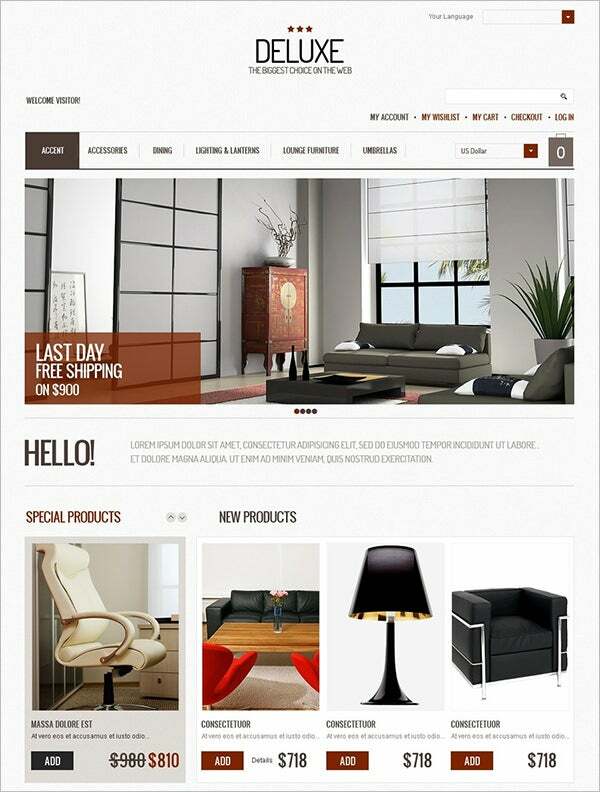 Fully responsive magento themes with admin panel included. You can control the visual details of the theme in anyway and at any time. Include the various projects which you have been involved in as the background images so that your viewers get an idea of your work. Video integration included with the dedicated video player. You can stream videos relevant to your website without any effort. These videos can be anything from how to change the appearance of your house in a few hours to getting the best interior designing deals. 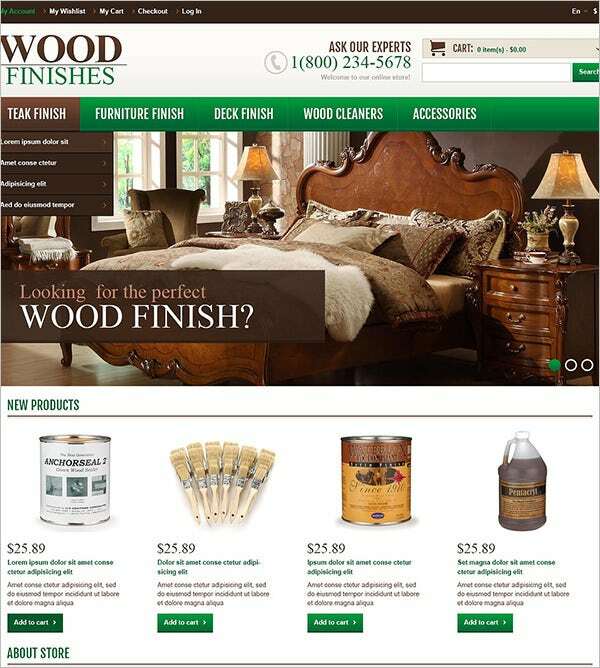 Custom drop down menus and page layouts will give you full control over the appearance of your website. Dual category view available with grid and list. Integrated URL link up allows browsing straight from the list. If your viewer likes an interior design they can go straight to that from the menu by clicking on it. 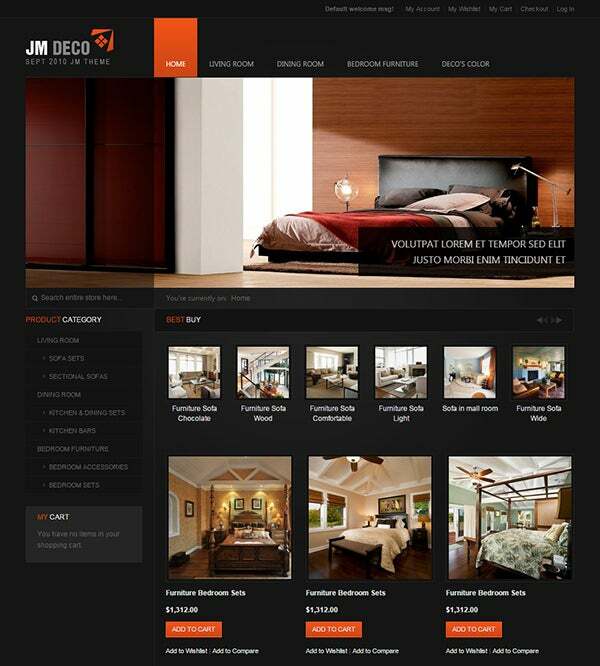 Improve the accessibility by using pictures of the interior design as icons in the main grid or list. With bootstrap version 3.1.0 these themes offer much better efficient results and faster experience. You will make your website respond faster and make it avoid lagging which your viewers will appreciate greatly.